Mr. Vinson Harper, owner of Harper's Home and Auto Supply, and Mr. Alton Bailey, manager of the Nashville store have won a four day trip to Crystal River in Florida for themselves and their wives. 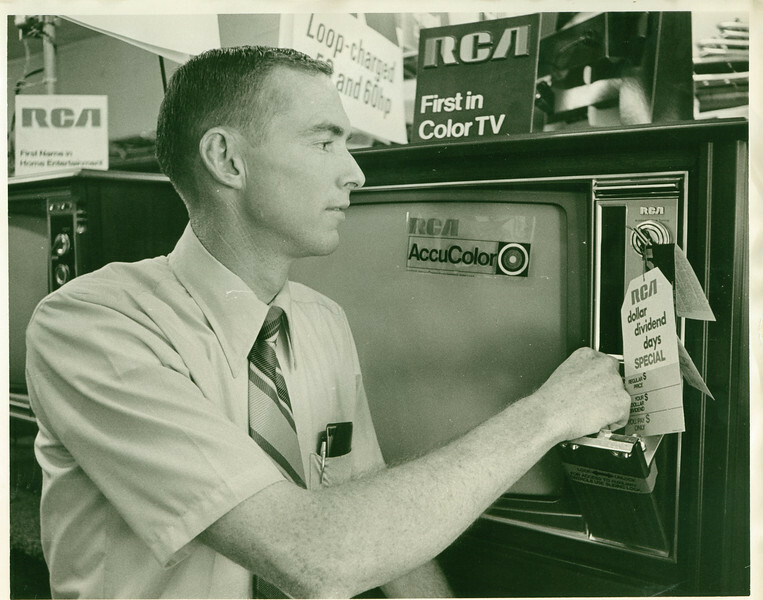 This trip was won through a sales contest sponsored by RCA. Mr. Bailey and his sales staff in the Nashville store sold more than their quota for this contest.